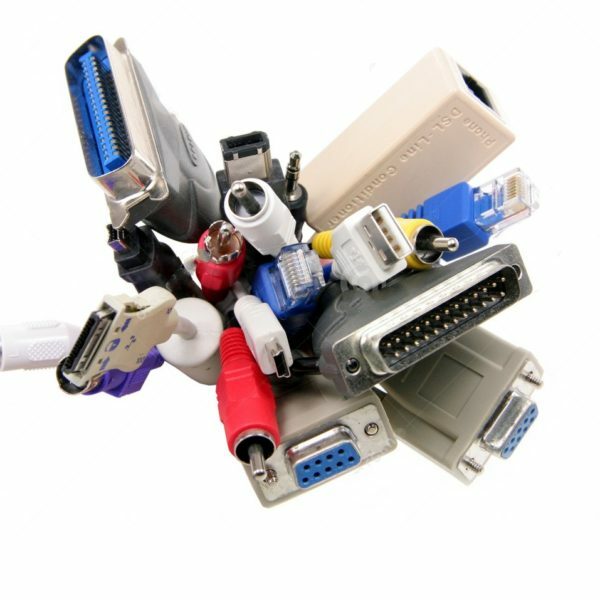 USB, DVI, HDMI, RJ45 cables, etc. USB 2.0, USB 3.0, USB Type C, HDMI, RJ45 Ethernet Internet Cables, DVI, etc. can be sourced and customized according to your requirements. Other computer and network cables and wires are easily sourced. In addition to power cords, we supply many other cables and wires. 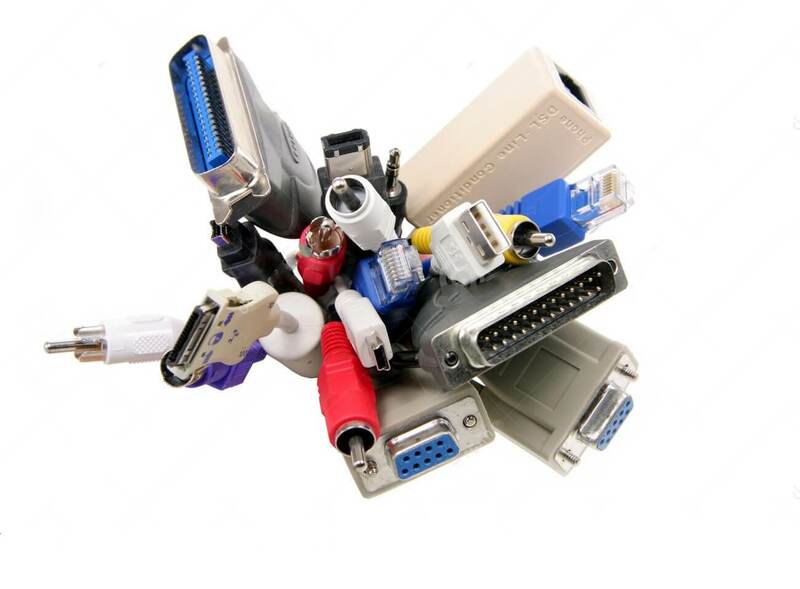 They include network server cables such as RJ45 ethernet; computer cables such as USB, DVI, HDMI and printer cables. Like the many products we carry, these wires and cables diversify our product line. We want to expand our product line where we can become your one stop shop.